Retro Numbered Patterned Banner Pack - Free Photoshop Brushes at Brusheezy! Get your information out in style with this new Retro Numbered Patterned Banner Pack! Included in this pack are four different teal and avocado banner backgrounds that you can add your own message to. 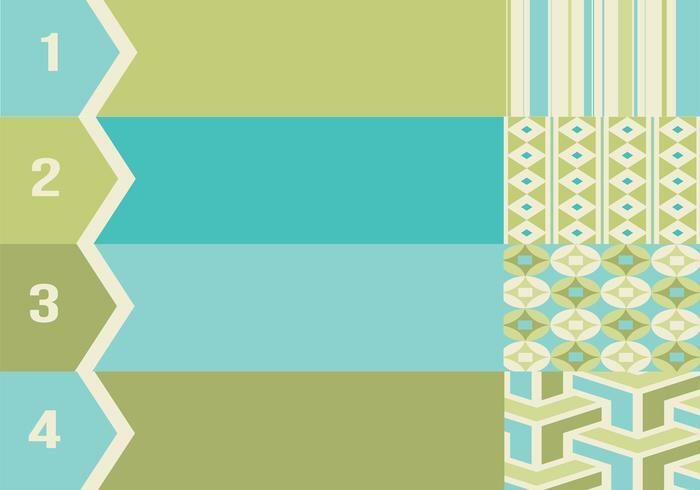 You'll love each of these four patterned banners! Rather have the fully editable vector pack? Download the <a href="http://www.vecteezy.com/miscellaneous/57612-retro-numbered-patterned-banner-vector-pack/premium">Numbered Banner Vectors</a> over on Vecteezy!